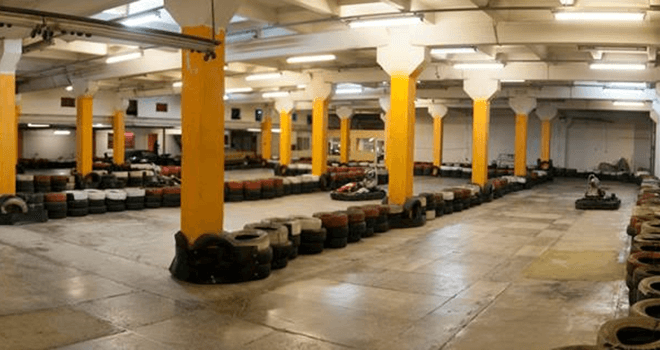 Riga Indoor go kart is a great attraction for those who love cars, races, adrenalin and speed. Come with your friends and see who better driver is! 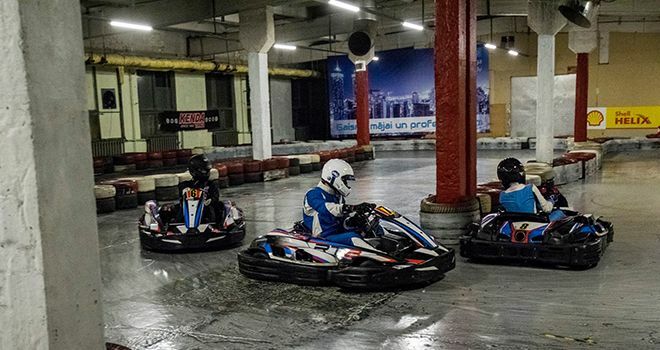 You will be picked up from your hotel and after 15 minutes you will be at the go kart centre. Your group gets some induction, special protective gear and overalls. There is up to 7 drivers per race. 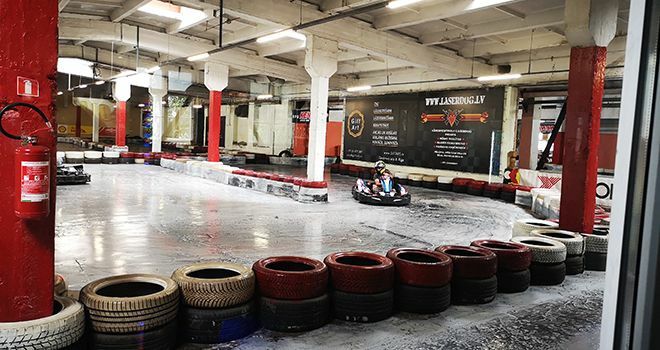 Clean racing time is 10 minutes per person but if you get excited we can offer another 10 minutes of adrenalin. This time you will start by previous race time results. The fastest driver will be at the first start place and the slowest at the last. After the race operator hands out the printouts with results helping to analyze driver's skills. After that you will be taken either to your hotel or old town of Riga as you wish. 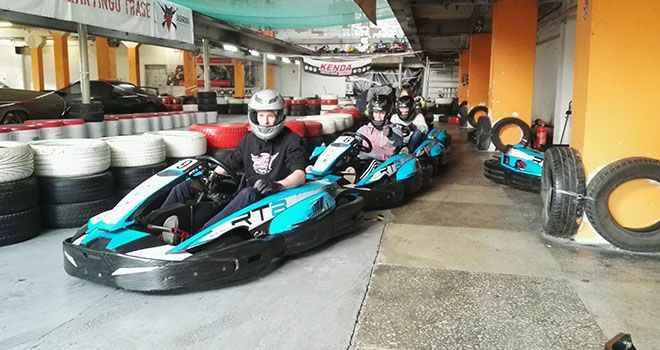 • Please take your ID card (can be a passport, driver’s license, Student`s card or a National ID card) with you as you will have to read and sign conditions of use of a go kart.